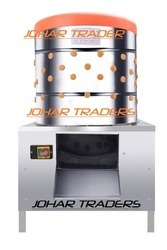 Our product range includes a wide range of shawarma machine, chicken feather plucker heavy, chicken de-feathering machine, meat mincer machine, chicken cutting machine and chicken killing cone machine. 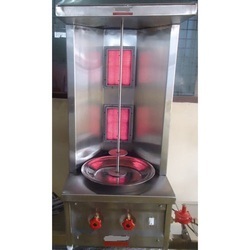 Good quality Shawarma machines heat by Gas Operated , Available in both motorised and non motorised , 2 burner, 3 burner, 4 burner , full electric also available . 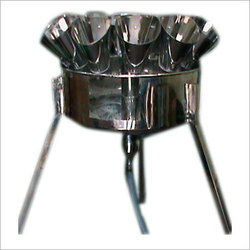 Chicken Feather Plucker machine with 1.5kw electric motor 220v . barrel dia 500mm full SS body with heavy quality plucker . On/Off switch , double belt system . 2-3 birds at a time . 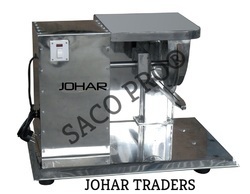 Owing to years of experience in the industry, we offer technically updated array of Chicken Dressing Machine that are hygienically approved and ensures smooth operations'. Our entire product range is sturdy in construction and has robust designs. 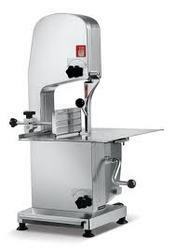 Chicken Dressing Machine is used in varied slaughter sections and is hygienically approved. 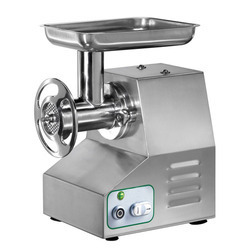 Banking on the individual requirement of the clients, we offer technically advanced range of Meat Mincer Machine. Our entire product range is configured with advanced techniques and modern methods. Our entire product range is abrasion resistant in nature and is energy efficient. Meat Mincer Machine comes in budgetary limitations. In order to carve notable position in the industry, we offer technically updated array of Chicken Cutting Machine. Our entire product range is strong and durable and is delivered in standard configurations. We offer them with advanced blades that help to cut the chicken pieces into different sections. We offer them in standard grades. 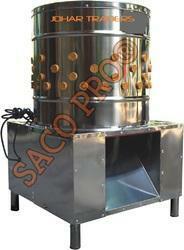 We are offering a technologically updated range of Chicken Killing Cone Machine to our valuable clients. These machines are made from the quality approved raw material that is given by the reliable and certified suppliers of the market. 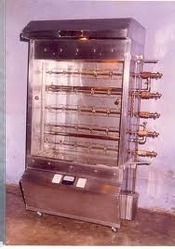 Offered machines are widely demanded across the market for their long life span and best performance. These machines are available with us in diverse stipulations to suit the client’s precise requirements.